We recognize that these are difficult times for merchants managing loyalty programs. Customer expectations are higher than ever. They want personalized offers and immediate gratification. But this isn’t always possible. It’s often hard for merchants to find or integrate the technology to help with personalization. What’s more, a lot of customers only have small amounts of loyalty currency in each program they’re a member of – so they have trouble seeing how they can get to meaningful rewards (which produces apathy). But it doesn’t have to be this way. The answer to both of these problems lies in collaboration with common loyalty currencies. Imagine brands agreeing to issue and/or redeem a common loyalty currency so that the customer could collect the same currency across many places where they spend money. Coalition loyalty programs have enabled this for decades – but coalitions were hard for medium and smaller companies to join (or cost-justify) and the operator of the program often took too much of the value out of the ecosystem. Alternatively, the owner of a loyalty currency could allow their currency to be exchanged with others so customers can exchange into / out of currencies and therefore have a better chance of being able to redeem for something of emotional interest. A brand could even enable both methods to drive higher levels of engagement with their customers and adjust the earning and redemption rules in order to influence the customer’s preference for earning or redeeming with specific companies. All of these methods make customers want to collect more of the loyalty currency in the first place. This collaboration with common loyalty currencies is the best way to generate more liquidity in the loyalty industry, making for a happier, engaged, and genuinely loyal customer. The byproduct, of course, is more sales and data for the savvy merchant. Exchanging loyalty points makes sense because lots of customers tend to have small amounts of any one loyalty currency – which is often insufficient to redeem for something of interest. Customers would be much more motivated if they knew they could shift value into an account where the combined value can be used for something of emotional interest. Customers would be motivated to earn the currency in the first place – because they’d know they’d be able to put it to good use. A loyalty points exchange could take place in the cloud and be managed easily via a mobile App or website. Using technology to enable such transactions in real time adds value to the customer (instant gratification, certainty, and visibility) while reducing the administrative cost associated with reconciling such transactions periodically. It can also allow the program operator to get liability off their balance sheet at a favorable cost. Millennials in particular are now quite used to shifting money easily and quickly from one account to another via apps such as PayPal on their smartphone. 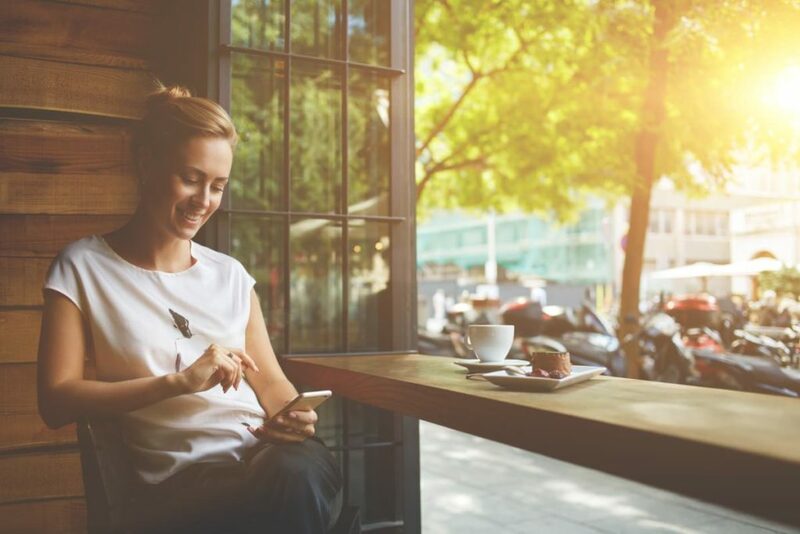 In the coming years the normal for Millennials will become the normal for everyone, and customers will come to expect the flexibility and convenience they encounter elsewhere to be mirrored in their loyalty programs. Loyalty program collaboration is nothing new, but what we’re suggesting is quite different to existing coalition programs. They may have initially introduced more liquidity to the loyalty market but they have typically suffered from too much friction in the shape of lost value to the customer. There also often seems to be a disconnect between brands and the customer with existing coalition programs like Plenti. The personal touch is often lost as brands operate under an umbrella program and feel they have less control over the direction that their program goes in. With the loyalty points exchange or shared loyalty currency that we’re advocating, each brand would be able to run their own, independent, and highly-differentiated program. It’s just that they’d be offering much more value to their customers. Brands would also be able to deliver shared customer data/insights too – more on this later. This is something that existing coalitions tend to promise, but with limited methods to make it actionable. These insights are particularly necessary today because of the challenge posed by Amazon. Such has been Amazon’s level of success in recent years, some competitors of WholeFoods (acquired by Amazon this summer) have started to speak with their legal teams to find ways of preventing WholeFoods from setting up shop nearby on the grounds of unfair competition. It really is a sign of the times. Indeed, Amazon Prime could easily claim to be the most successful loyalty program out there at the moment – with 55% household penetration in the USA (and growing rapidly in other parts of the world). It often seems like there’s little that other brands can do to compete against Amazon. But there are alternatives to getting your legal team involved. By working together and enabling the exchange of loyalty points, brands can provide customers with value that’s relevant to them beyond what a single brand can provide, which shows customers that the brand cares about their needs and overall customer welfare. You can’t compete against Amazon 1 vs. 1, but you can do by working together. Few brands alone can hope to compete with Amazon on data and technical prowess, which is why sharing top level customer data would be such a valuable benefit of a collaboration with common loyalty currencies. Customers would benefit from being able to use the same currency or from exchanging loyalty points from one brand to the next. They’d be much less likely to feel apathetic about membership of a loyalty program that gave them the freedom to use their points wherever they wanted and to experience such a greater level of perceived value. Indeed, loyalty program collaboration would benefit both the customer and the brand in another way – by offering a personalized experience. Customers are currently moving from hoping for relevance and personalization to expecting it. How many times have you signed up for a program, shared data and then been treated like just another number in the system? Receiving generic offers is another turn-off when it comes to existing programs. A loyalty coalition with a shared loyalty currency or the ability to exchange would enable the brands involved to share top-level customer data, helping to build a wider, more detailed profile that is used to enable merchants to offer something customers actually want. Partners in the network can market to many people who shop among the partners but may not yet be one of their customers. This channel of customer acquisition is very competitive and conversion should be higher than other channels because the partner would already have customer insight gleaned from the network. Furthermore, they can run campaigns to attract redemptions – which create a very rewarding experience with the redeeming brand. 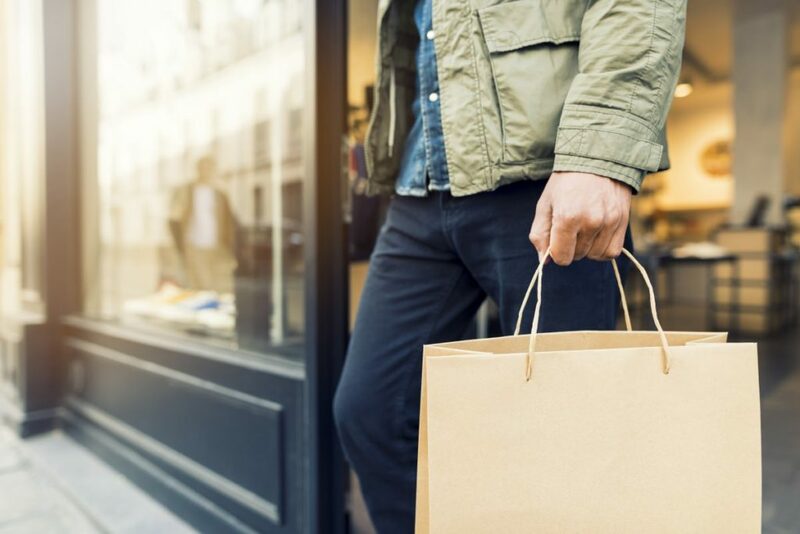 If attracting new customers is a fairly obvious benefit of being part of a large loyalty network, a less obvious perk comes in the form of managing loyalty program liability. By issuing a loyalty currency from a 3rd party, brands can treat the cost of the currency as an expense – a direct ‘cost of sale’ and not retain liability for future potential redemptions – or they can attract redemptions on high-margin products or services, which reduces the direct cost of the liability. The concept of a collaboration with common loyalty currencies might sound unusual at first, but it shouldn’t. Many large brands already issue multiple loyalty currencies. Hertz has 32 airline partners, Hilton and Marriott have 10-12 airline partners. Virgin Trains allows customers to earn Nectar Points or Virgin Atlantic Flyer Miles. It’s about offering customers more choice. The average customer in 2017 is used to vast quantities of choice, from the TV they watch to the social media platform they interact with. No single brand can offer customers everything (even if Amazon is making a pretty good attempt!) The best thing that brands can do is recognize that customers want to have the freedom to be rewarded for their loyalty where they choose. The more that brands embrace the idea of a common loyalty currency or exchanging loyalty points, the more both they and the customer will benefit. At Currency Alliance, we’re convinced that the future of customer loyalty is collaboration. Talk to us about how these capabilities can double or triple participation in your loyalty program.